During Nintendo’s 78th Annual General Meeting of Shareholders, it was mentioned that the company’s management has a favorable view of E3, yet its share price fell around that time. With key titles for the fiscal year releasing through the holidays, this person asked if more “attractive software” can be released continuously. In response, former president Tatsumi Kimishima noted that Nintendo is “not yet at the point where we can announce our entire product lineup, including the products that will be released during the holiday season.” With titles already released along with Smash Bros. Ultimate and Pokemon: Let’s Go, Pikachu / Eevee, the company is looking to maintain Switch’s momentum. 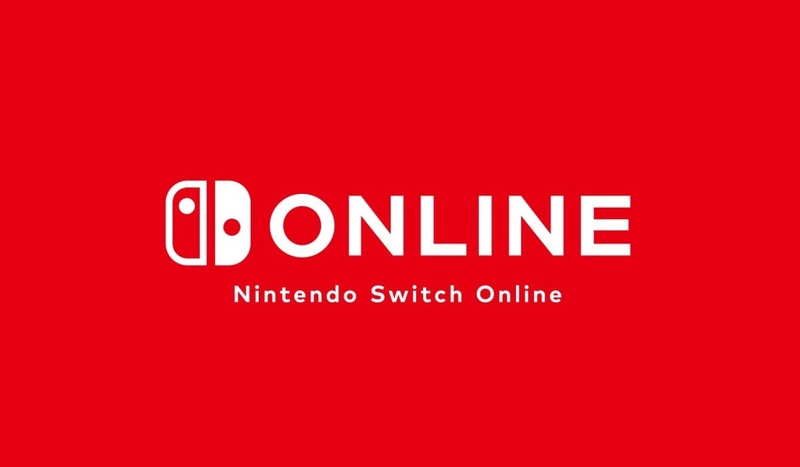 Nintendo Switch Online launches sometime in September. Key aspects of the service have been detailed, including access to online play, classic games, cloud saves, and special offers. Before Nintendo Switch Online launches, Nintendo will apparently be sharing “a little more information”. That’s according to Tatsumi Kimishima, the company’s former president. 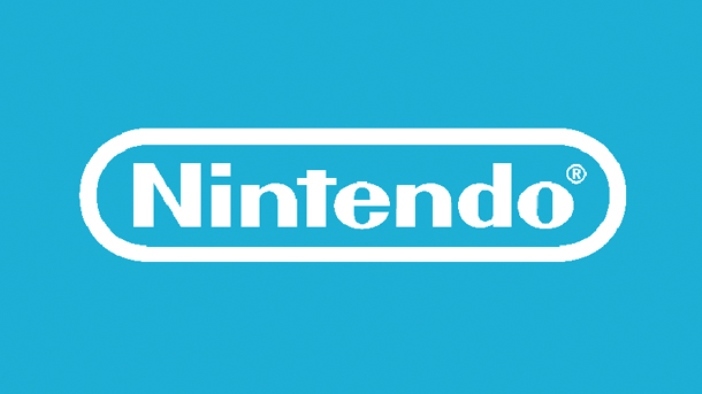 Nintendo spoke about indie games as part of its 78th Annual General Meeting of Shareholders. 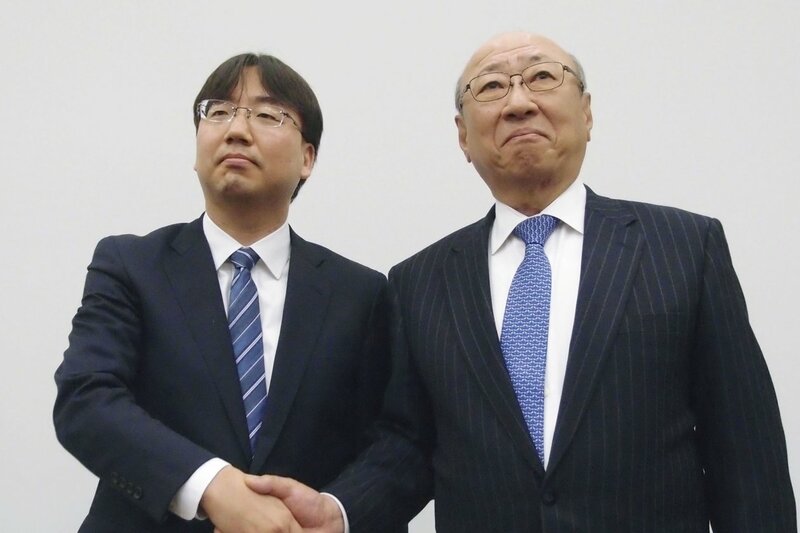 Former president Tatsumi Kimishima, director / managing officer Shinya Takahashi, and senior executive officer Susumu Tanaka all spoke on this front. Nintendo has experimented with a couple of monetization models for its mobile games thus far. With Super Mario Run, you only need to pay once to unlock everything. 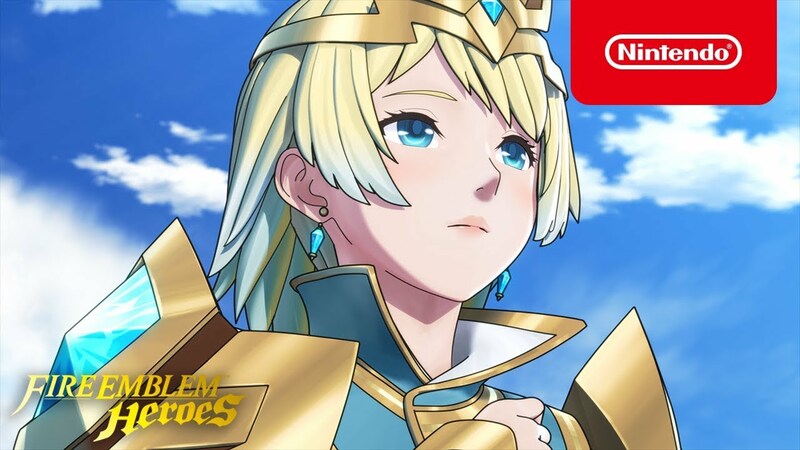 Fire Emblem Heroes goes for a free-to-play approach instead. Former Nintendo president Tatsumi Kimishima discussed how Nintendo goes about choosing the way in which it charges for mobile titles during its 78th Annual General Meeting of Shareholders. 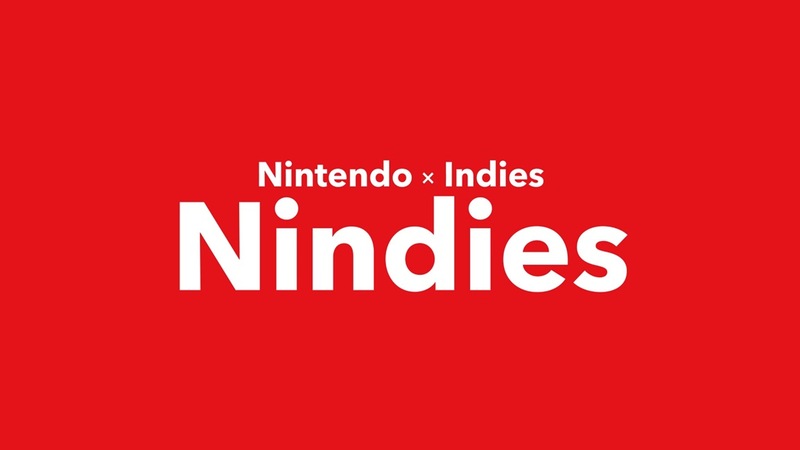 He also reiterated the goal of spreading awareness of the company’s IPs and bringing consumers back to Nintendo hardware. We don’t typically cover Nintendo’s share price here and the situation with the stock market for one reason. It can be fickle, and often predictable. When there’s good news, chances are that the price will rise. The same also goes in the opposite direction with bad news. During a recent general meeting with Nintendo shareholders, Tatsumi Kimishima addressed some concerns regarding the decline in the company’s stock value following Nintendo’s presentation at E3. The former president explained that it is not yet time to announce the full lineup. Nintendo is preparing to reveal more information to customers when the time is appropriate. 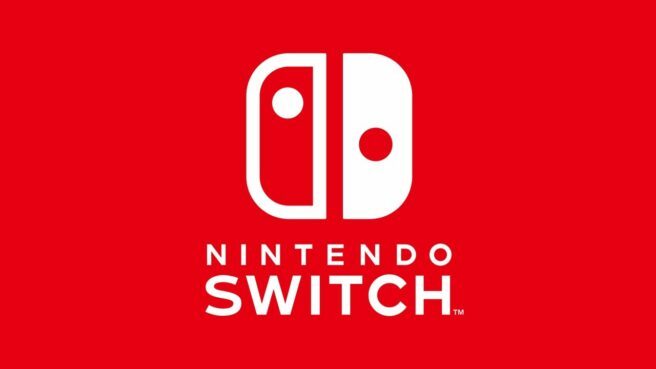 He added that some of these products will launch during the holidays, and that it will be a “powerful lineup” that will help maintain the Switch’s momentum during the year-end shopping battle. 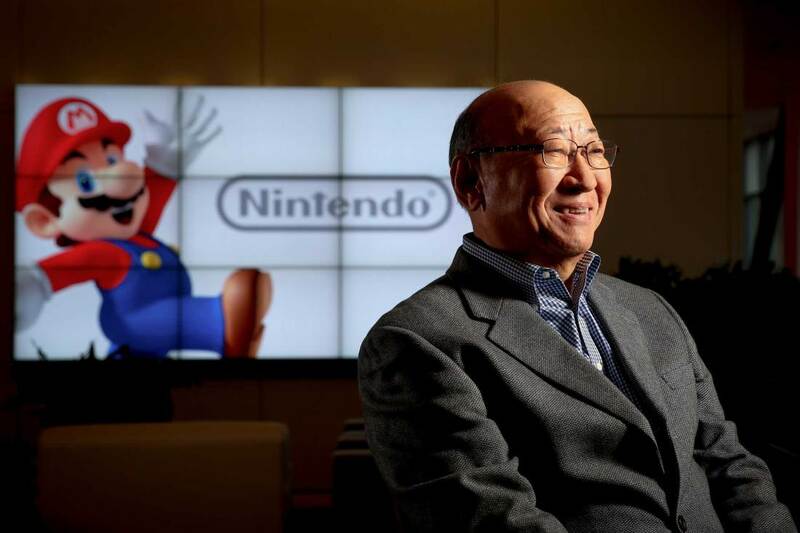 A few months ago, Tatsumi Kimishima announced that he would be stepping down as president of Nintendo. He had also named Shuntaro Furukawa as his successor. During the Q&A portion of its financial results briefing, Nintendo president Tatsumi Kimishima commented on expectations for digital sales going forward. Kimishima does anticipate that “the percentage of digital sales will rise steadily in the years ahead.” In fact, “the percentage of digital sales has already risen above 50% on some titles released by publishers outside Japan”. Kimishima does at the same time believe that digital won’t overtake all sales since “many consumers who purchase only packaged software”. Nintendo only released one new mobile game during the last fiscal year. But during the company’s latest financial results briefing, president Tatsumi Kimishima said that the original plan has not changed. According to Kimishima, Nintendo is still targeting 2-3 mobile games per year. 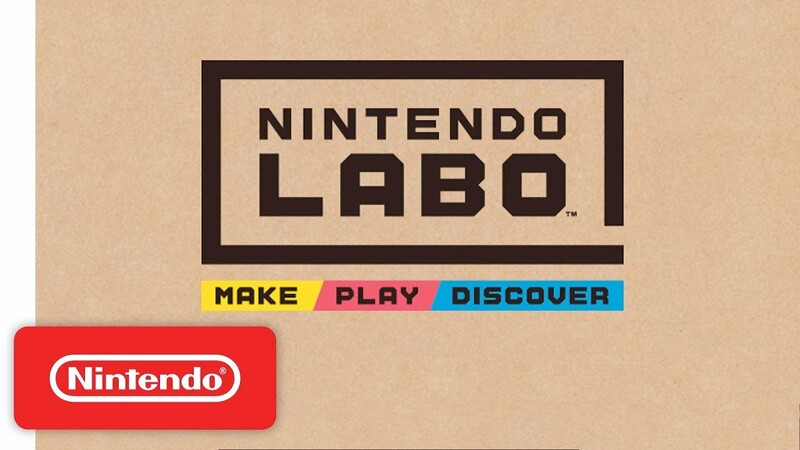 “What we want is to release applications for smart devices that can be played for a long time, and if we can increase those kinds of titles, then we will build a lineup of titles that consumers will truly enjoy,” Kimishima said. 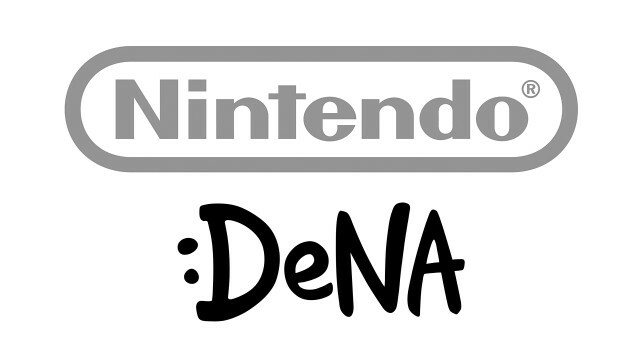 Kimishima also said that there aren’t any plans for Nintendo, Cygames, and DeNA to all directly collaborate on new mobile titles. However, there is sort of a three-company collaboration based on Cygames and DeNA’s different roles.